A key challenge in South Africa (and globally) is how to scale ECD services to reach marginalised children, while at the same time maintaining quality standards. The solution needs to take into account human resources, financing and quality assurance. 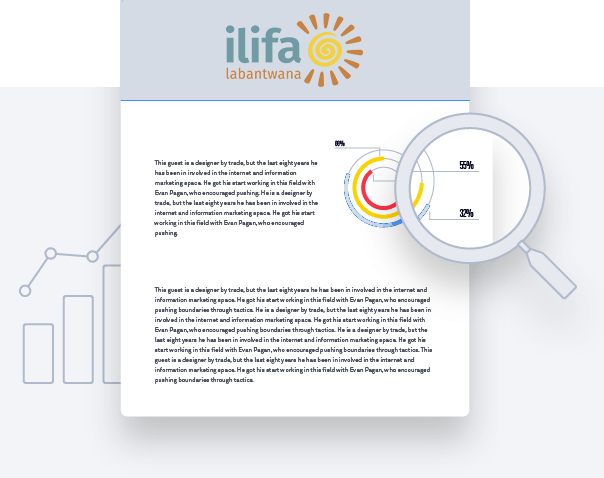 The Early Learning Playgroup programme was supported by Ilifa to demonstrate how a private-public partnership, based on social franchising, can be used to deliver ECD at scale while maintaining quality. This article describes the opportunities and challenges of the programme, discovered through its pilot in North West province. Written by Justine Jowell, SmartStart; Tim Houghton, Lima Rural Development Foundation; and Monica Stach, Cotlands. Published by Ilifa in 2015.